A huge amount of waste and debris is generated at a construction or demolition site. It is very important to dispose and manage waste of such large volumes in a responsible manner to keep the surroundings clean. Roll off containers are the perfect way to go about doing this. They typically are rectangular top open containers that range from 5 yards to more 20 yards in size and apt to handle waste in large quantities. 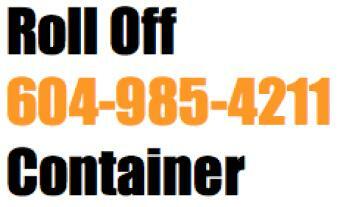 Roll off containers are specifically designed to make loading and transportation easier. Special trucks with automatic hauling systems carry these containers that have wheels for easy mobility at the loading and dumping sites. Since they are very heavy, hydraulic lifting and cables are used to move them off and off the trucks that carry them. They have to be placed on hard and even ground made of gravel, concrete or asphalt. There are many waste disposal and management service providers who rent roll off containers for construction, demolition, clean-outs, and industrial wastes. These containers are deposited to the site on the day and time that you require and transport the containers after they are loaded to a waste disposal site. Besides making cleaning up the place easier, it is also a responsible way to dispose waste. This is because, the service providers then carry the collected waste to a recycling place where materials that can be recycled are separated. These include metal, cardboard, wood, and concrete. 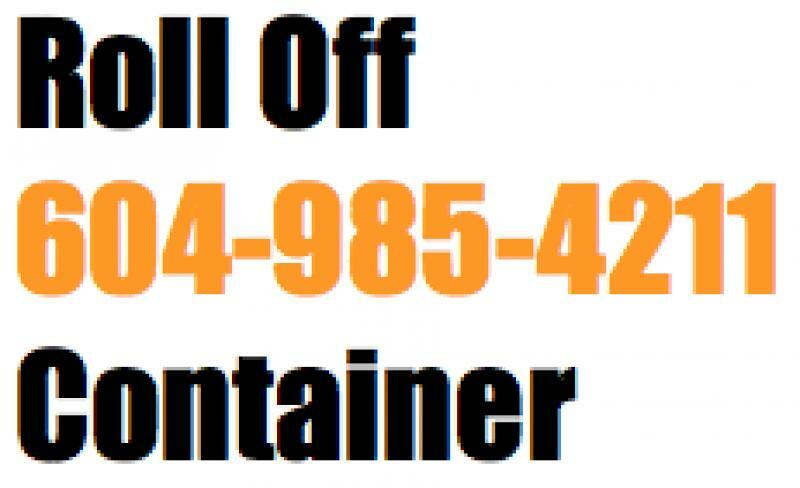 The cost of roll off container services is dependent on the volume of the waste generated. Watch our roll off containers services video. Watch our roll off container service in Vancouver. review 10 out of 10 I needed to rent a bin for our kitchen renovation waste. The bin worked out great.